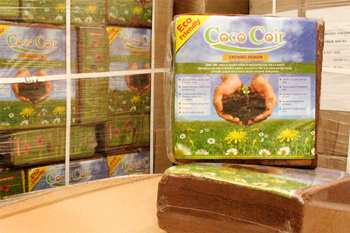 Each 5kg coir block yields approximately 2.5 cubic ft. (usable material), enough coir to make 16-19 gallons of potting medium depending on moisture content. 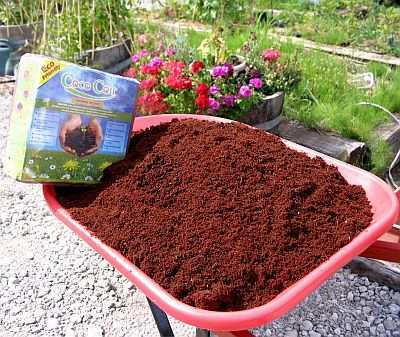 That's a lot of coir! 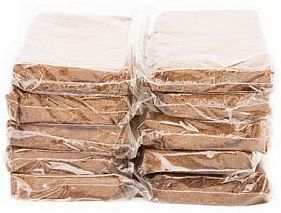 Same amount of total coir as in our 250g 20/Case pack.